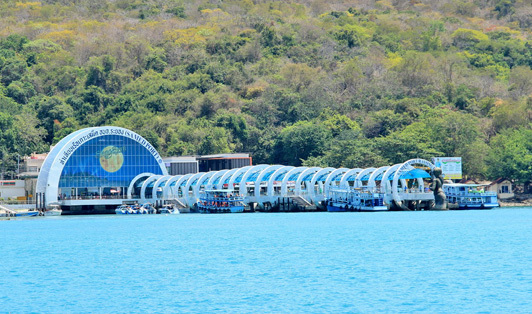 Nadan Pier is Koh Samet’s main pier. Inside the pier, there are shops to buy snacks from and the area around it has a songthaew station and rental vehicle shops. There is a comfortable area for the visitors to wait inside the pier. Usually, the boats depart every hour unless there is a weather problem.